1. 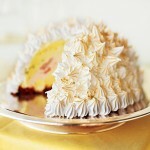 Baked Alaska: This is a cute little dessert from Martha Stewart Living. I love Baked Alaska, but I’m not sure if my husband has ever had it. That seems weird to me, considering he loves ice cream and his mother used to make all kinds of cakes when he was growing up. I may have to make this for his upcoming birthday. 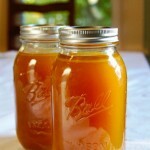 2: Homemade 5-Minute Chicken Stock: Chicken stock in 5 minutes? I’m so there! 🙂 I’m really curious and excited by this whole concept. Can it really be done in five minutes?! How? Who? Why? Wow… Where have I been hiding that I’ve never heard of this? If this works, I’m not only going to be over the moon happy, but it’s going to simplify a great deal of my life and get me away from packaged chicken stock mix which has sulphites in it. Woot! 3. 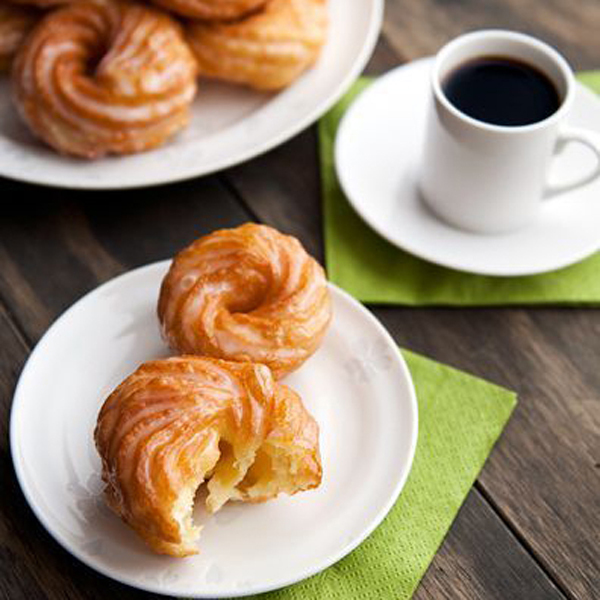 French Cruller Doughnuts: Or as we call them in this house, tractor wheel doughnuts. 🙂 The husband loves tractor wheel doughnuts. It’s his all-time favourite. I like them, too, but I’m not big on doughnuts across the board. But, that doesn’t mean I’m opposed to making them for the husband’s birthday. Oh, no. These babies are definitely being made! 4. 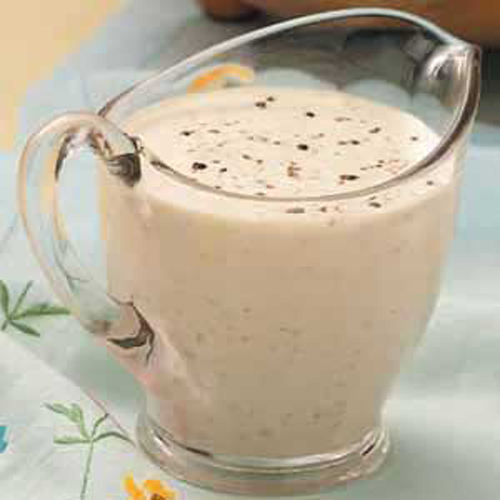 Cracked Pepper Salad Dressing: I need more salad dressing options. I need to expand my somewhat limited repertoire. That’s part of being an adult, right? (How would I know? I’m totally guessing here. ;-)) This seems like it should be quite tasty, too. We tend to eat salad all year in our home, so this will be quite lovely to have in rotation. Can’t wait. 5. Mashed Potato Waffles: Oh, Joy The Baker has done it again. 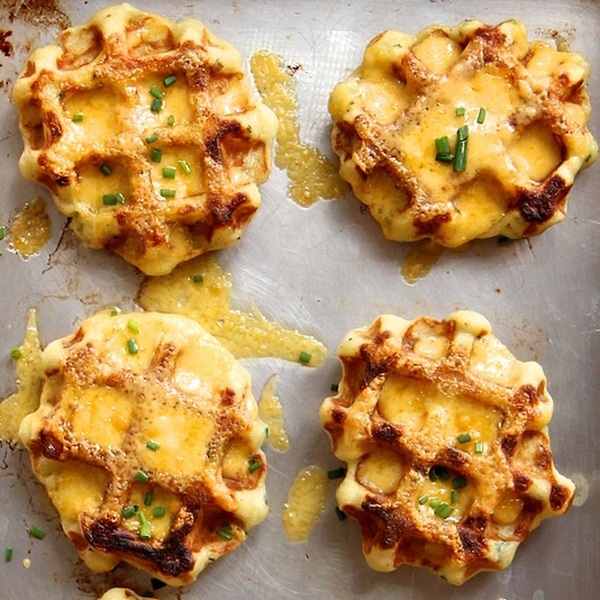 She really gets our need for comfort food done up non-traditionally. She really does. I love that girl. And not just because she has curly bangs like me! This entry was posted in Weekend 5 by stacey. Bookmark the permalink.